Mother’s Day is a celebration of the one-of-a-kind ‘Supermums’ and motherly figures in our lives- whether that be a friend, sister, daughter- the list goes on. We’re totally right to honour them too. A study by American juice brand, Welch’s found that the average mum tends to work the equivalent of two and a half full time jobs every week, completing parent-related tasks (crazy right?). 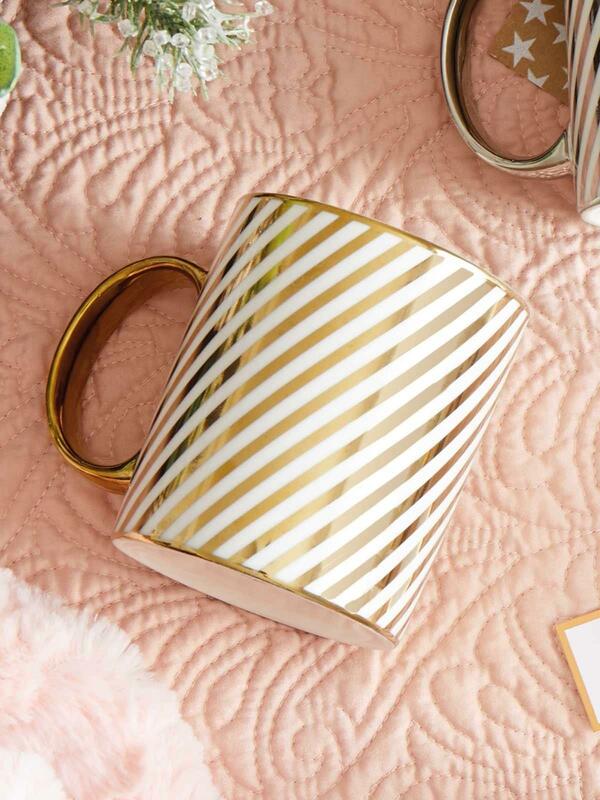 If you’re searching for first Mother’s Day gifts for a friend or another special first-time mama, you’ve come to the right place! Let’s make sure her day is truly unforgettable. Sometimes, the simplest thoughts are the best. If it’s her first Mother’s Day, the main thing she’s probably been craving is a few extra hours of peaceful, uninterrupted sleep- so go on, make breakfast for the little one and treat her to a lie-in! 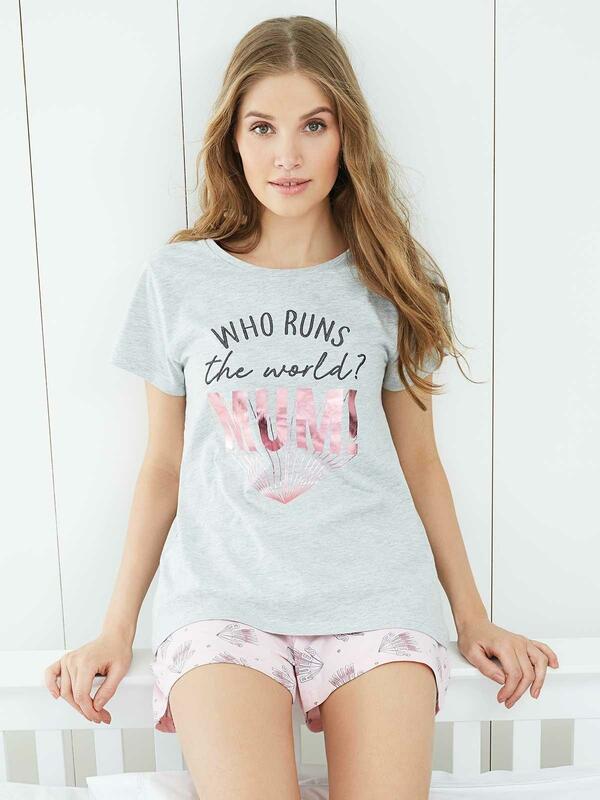 Let mum catch some serious ZZZs in a pair of comfy new pyjamas before easing her into the day with a full English. Ordinary weekday mornings can be hectic, so we know she’d appreciate home-cooked food and some caffeine (in a fabulous new mug of course) to commemorate her new role. Although it is often just as good to laze around the house and channel your inner zen, taking mum out for bottomless brunch or classy afternoon cocktail is a great way to spend a first-time Mother’s Day. Take her to her favourite resturant and allow her to kick back, relax and fill her boots with some delicious grub- pass the prosecco please! Handmade cards and craft projects made by the little ones are sentimental keepsakes for motherly figures. That’s what makes this day so important- no matter what the gesture, it’s bound to be treasured by her forever. However, if the kids are too young to remember the date of the occasion, you can show your appreciation with a few first Mother’s Day gifts that’ll blow her slippers off. Whether you want to give her wardrobe a refresh with some new knitwear or you’re after some tasteful jewellery to serve as a special keepsake, our collection of Mother’s Day gifts has you covered. This annual occassion is all centered around mum appreciation from loved ones- so why not make it a family affair? Plan a fun day of activities for the whole family to get stuck into, whether that’s a relaxing picnic in the park followed by a trip to the cinema, or a crazy go-karting race so she can really let her hair down! Tip: Make sure to take plenty of pictures throughout the memorable day, especially if it’s the first Mother’s Day of many. If you’ve got a friend who’s a new mum, a pyjama party is guaranteed to be full of belly laughs and funny moments. Gather the girls together and get ready for the pamper party of the year! Put her favourite chick-flick on Netflix and make sure you’ve got plenty of popcorn (and wine) for the night ahead. What’s a PJ party without a face mask? Make sure she glows on the outside as much as she does on the inside with some skincare must-haves. Mother’s Day is a day all about mum! It may seem pretty self-explanatory, but it’s important to rememeber that this is mum’s big day off. So, shower her with love and gifts and let the world know that she is a force to be reckoned with!